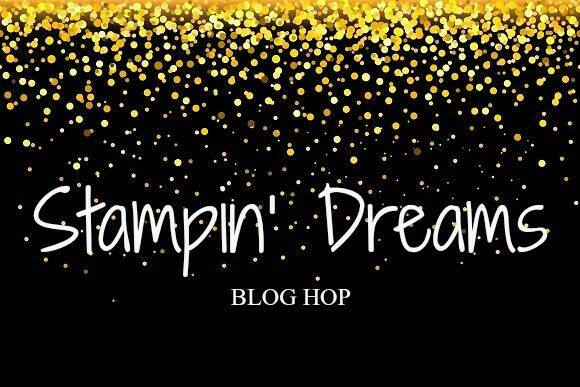 Very excited to be back for another Stampin' Dreams blog hop. This time we had to choose our favourite DSP. This hands down has to be the Petal Passion DSP. The fact that it all black and white, presents the opportunity to add colour. Wow - you're colouring is awesome. The cards are really dramatic as well as beautiful! Wow! Your colors are so vibrant! Lovely! Great coloring, love how vivid these are!